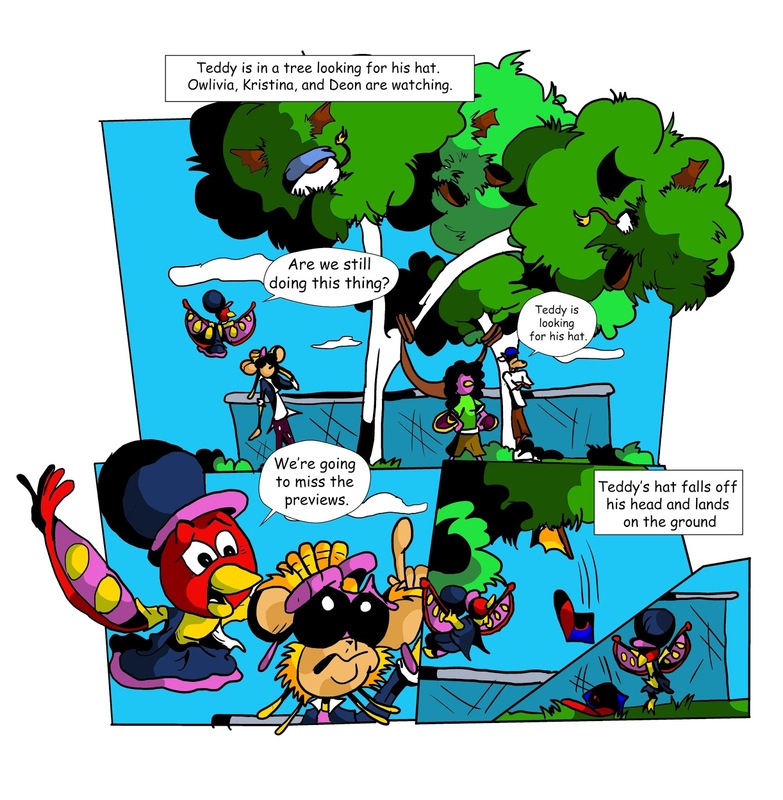 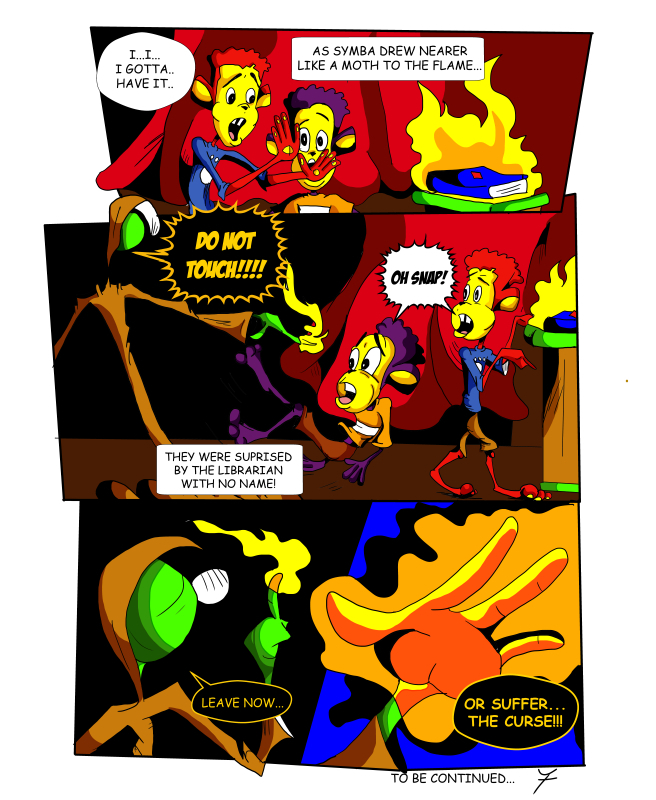 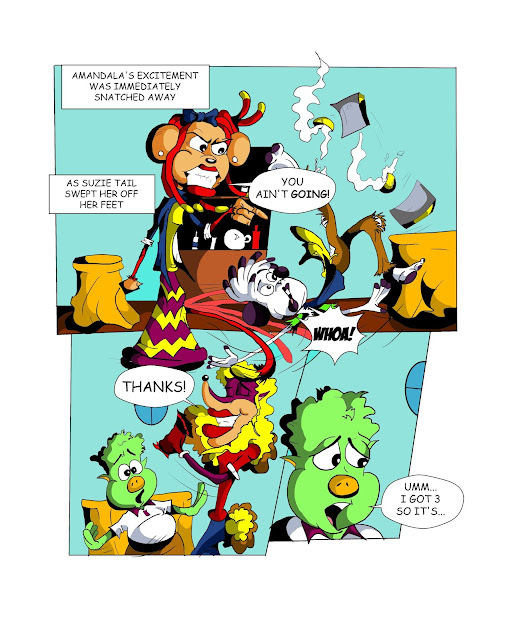 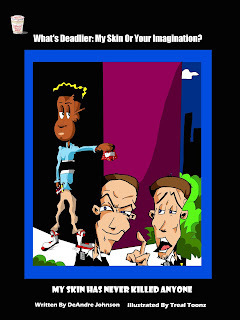 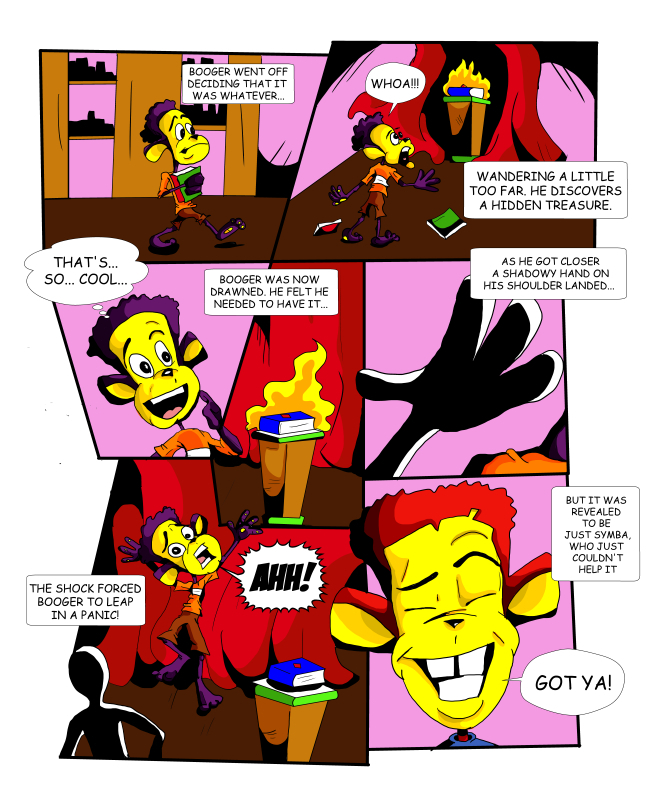 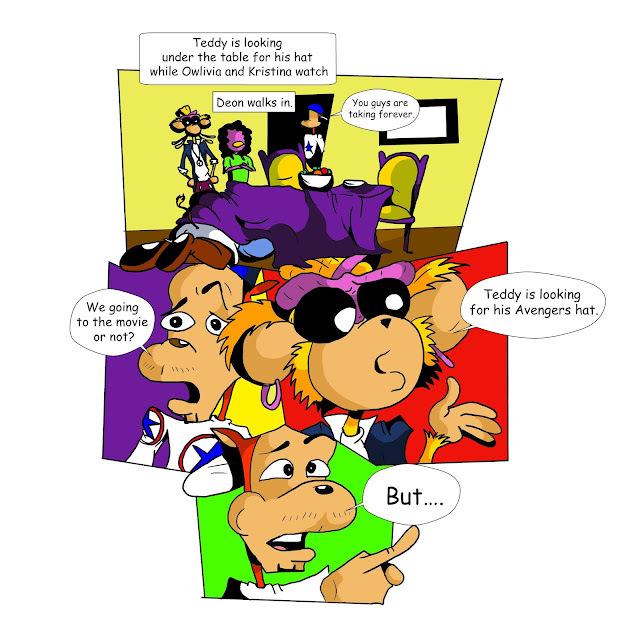 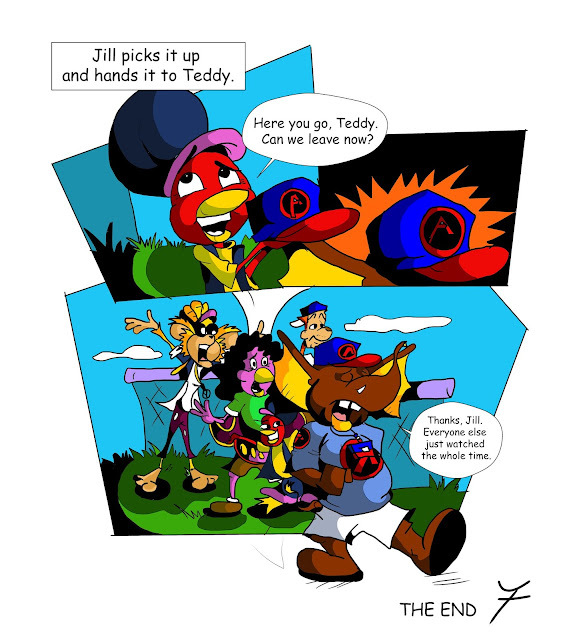 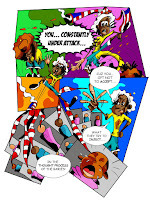 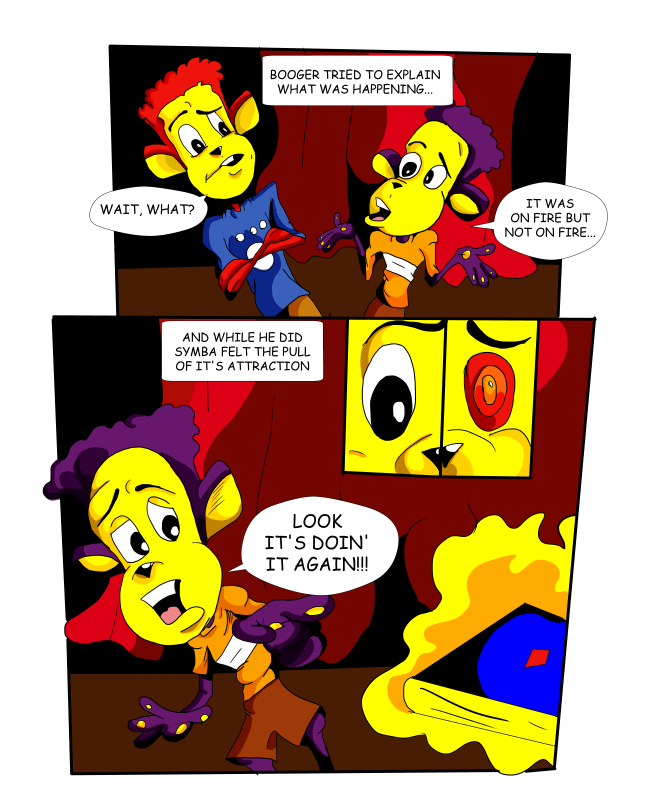 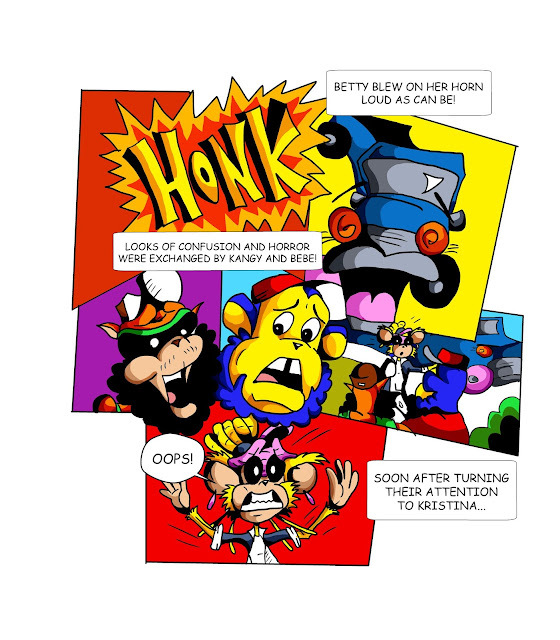 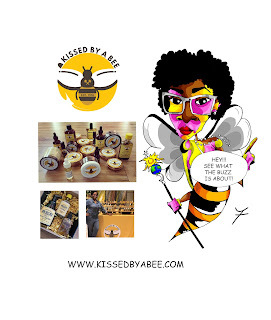 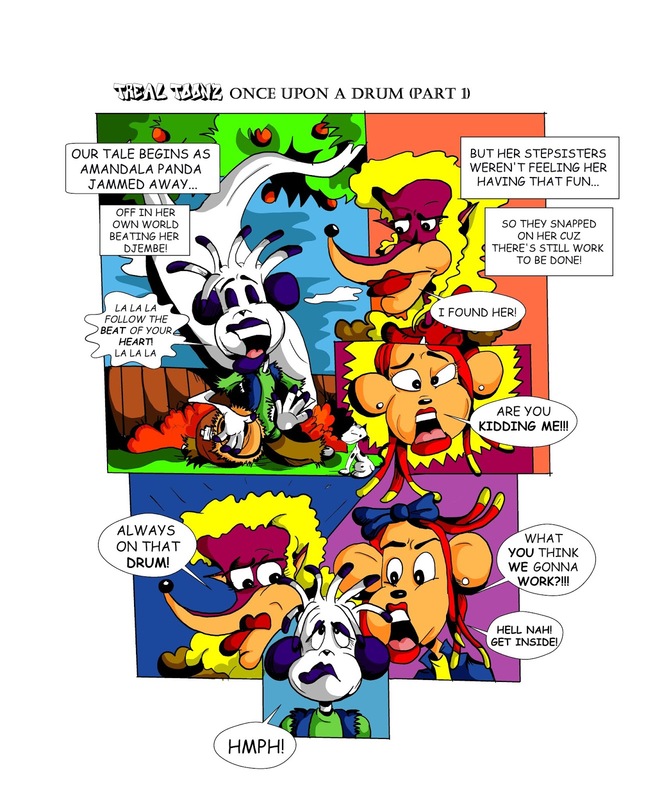 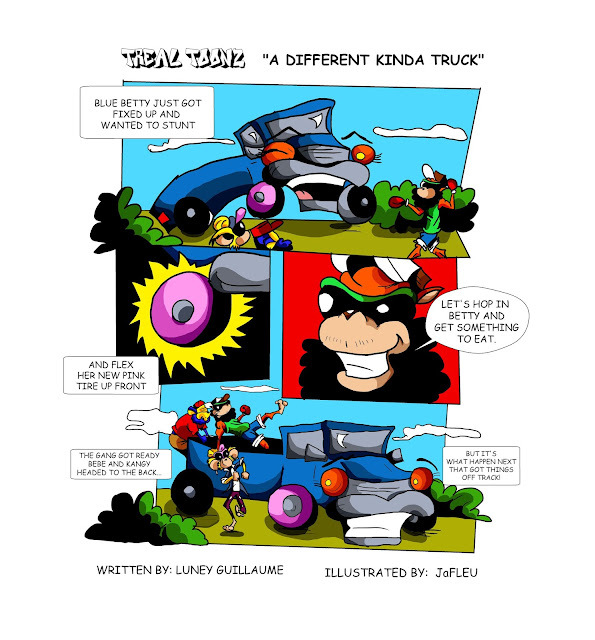 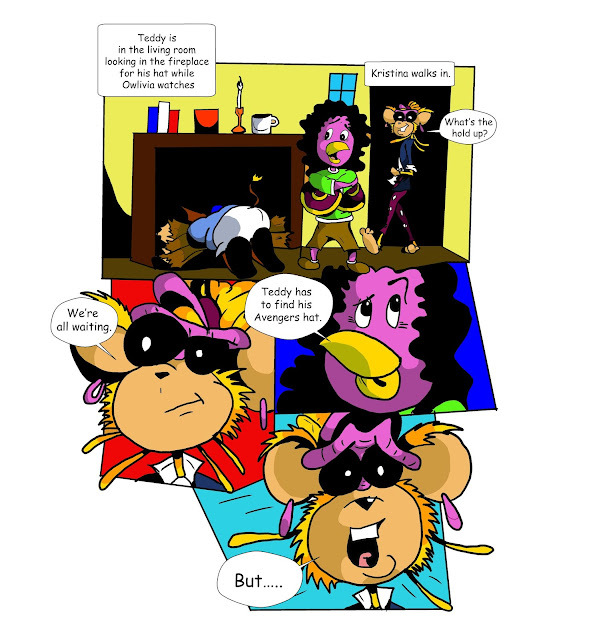 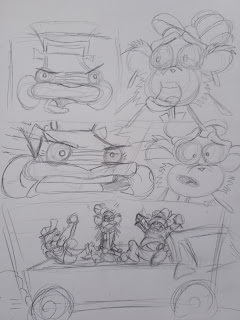 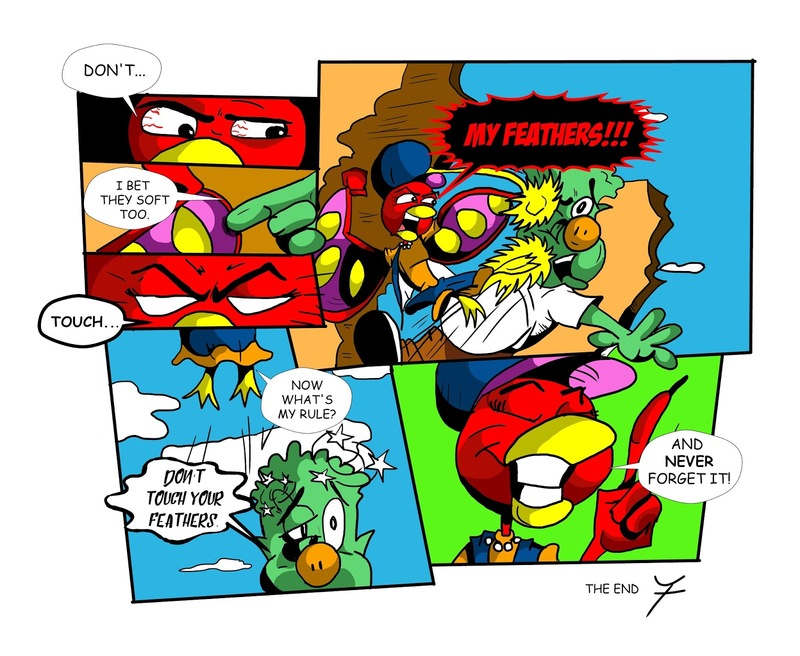 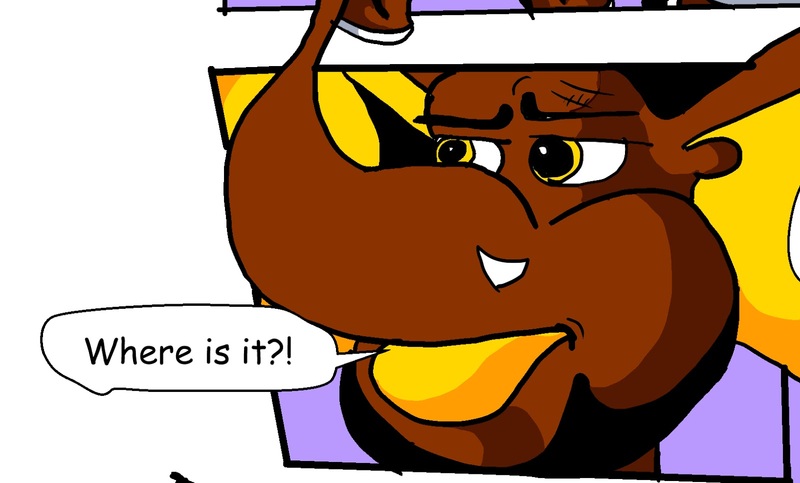 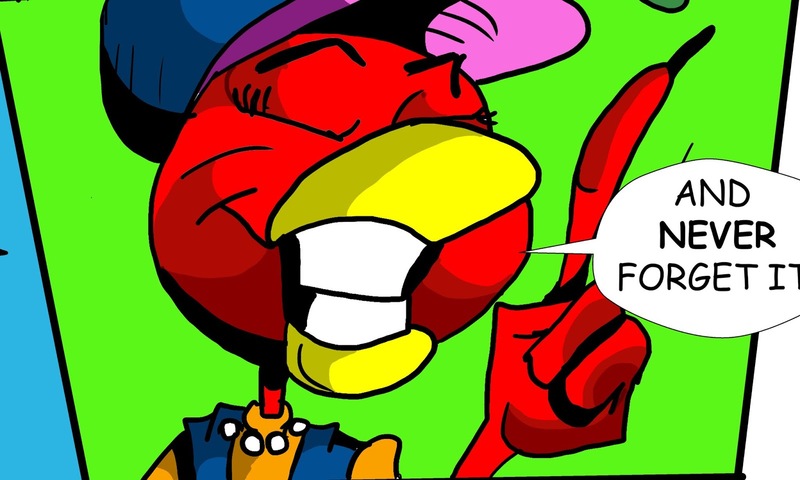 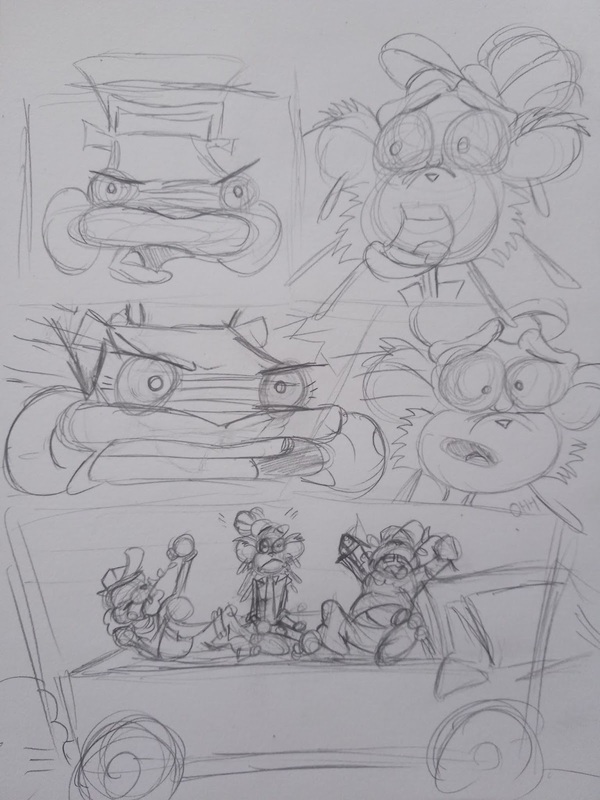 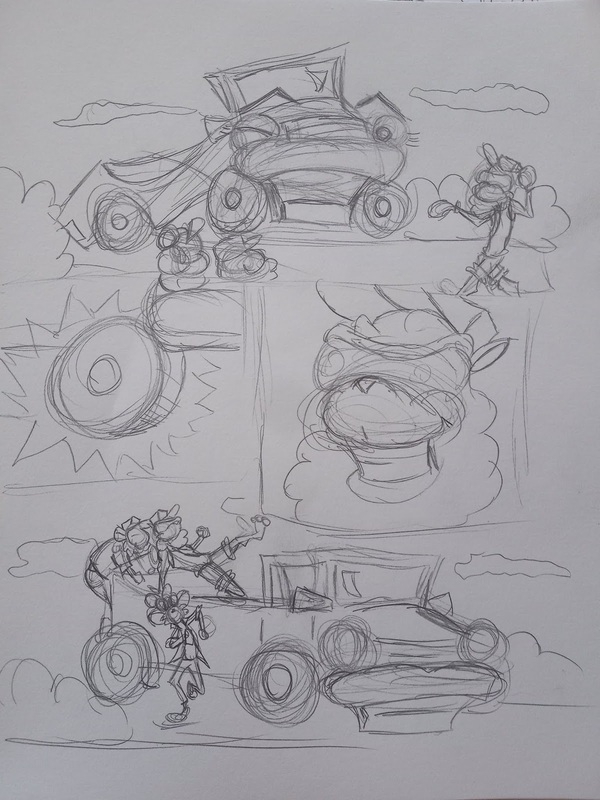 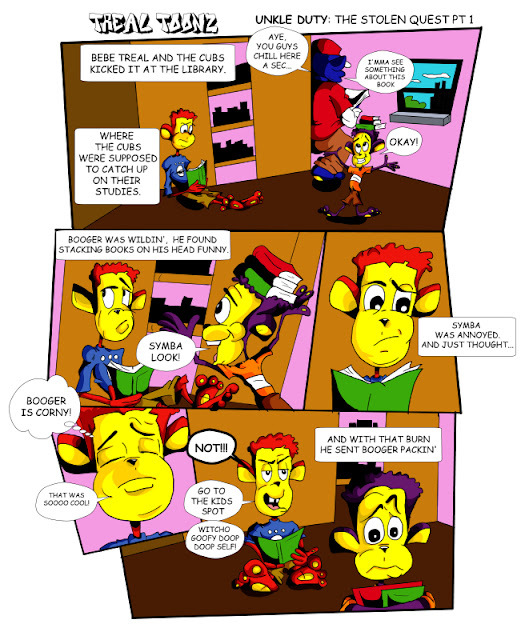 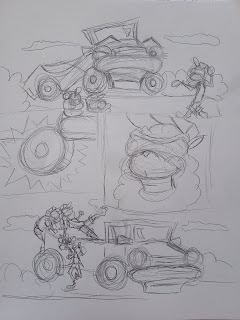 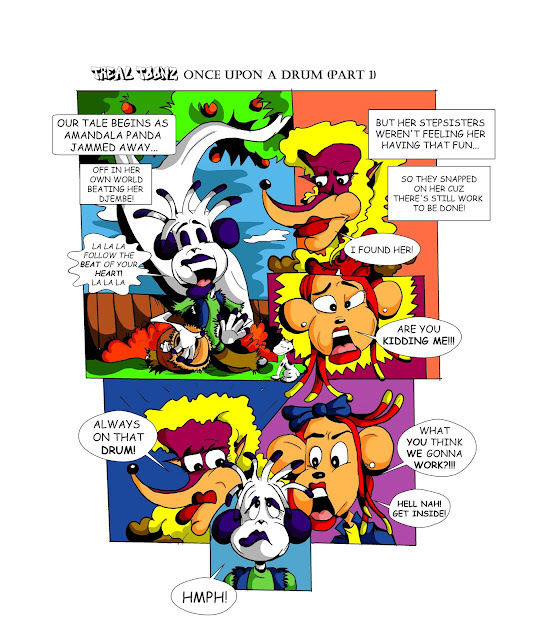 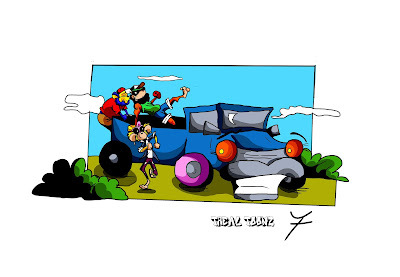 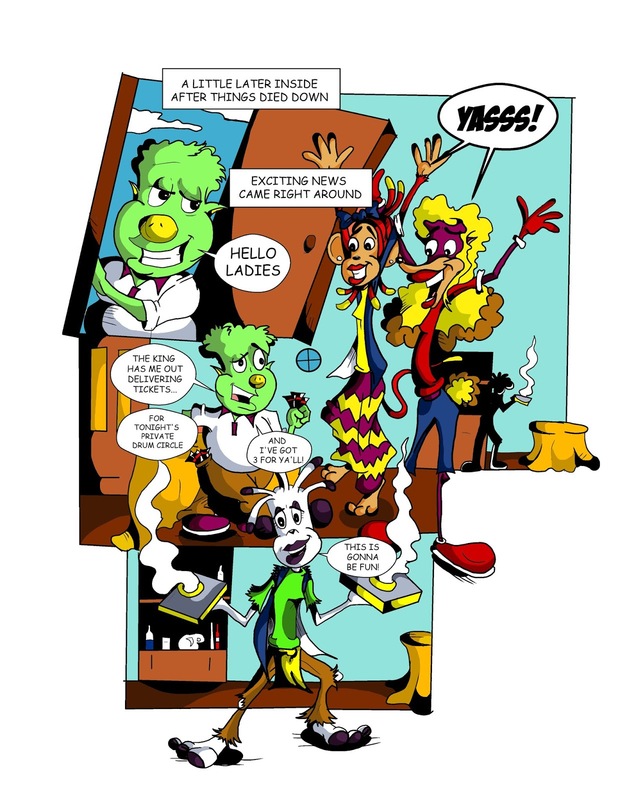 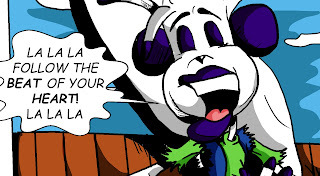 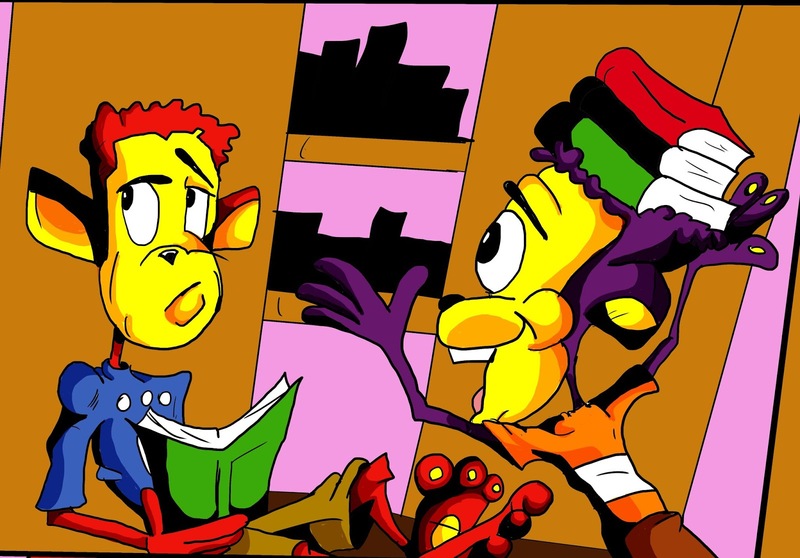 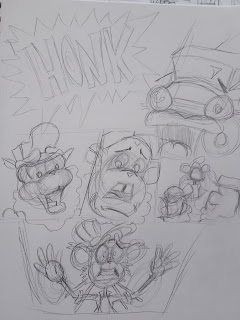 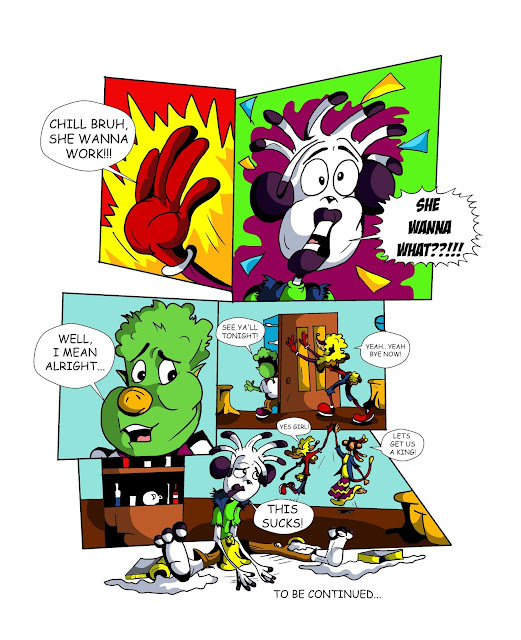 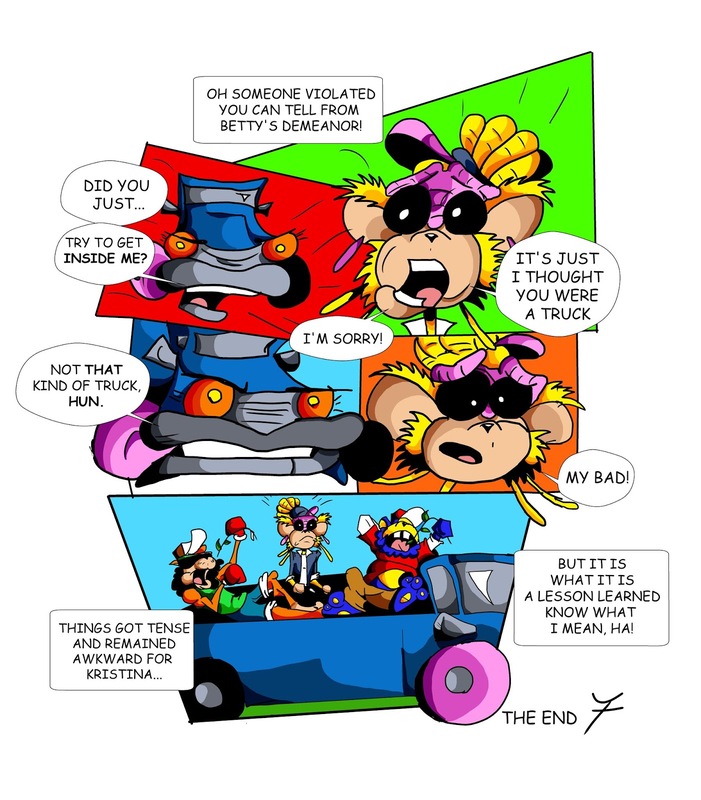 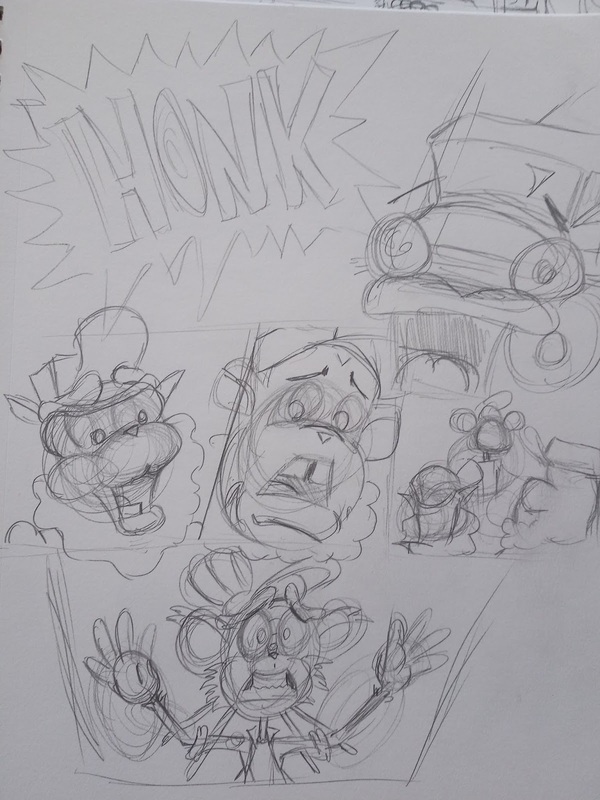 The adventure officially begins in part one of this TREAL TOONZ title on-going comic strip starring BeBe Treal and his nephews Symba & Booger. 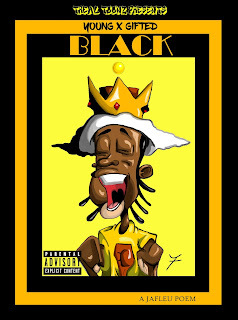 YOUNG X GIFTED X BLACK! 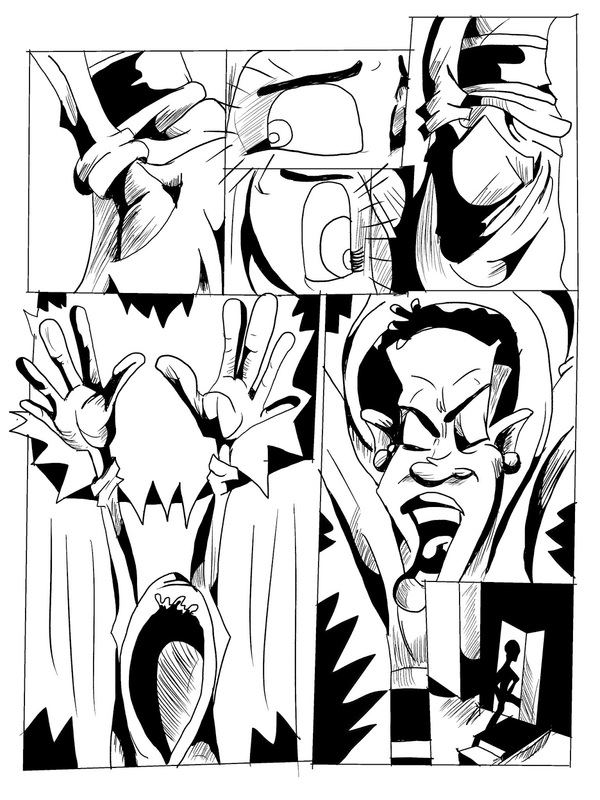 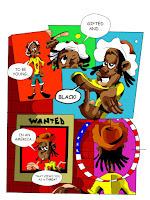 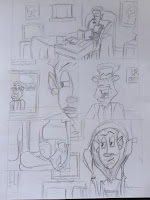 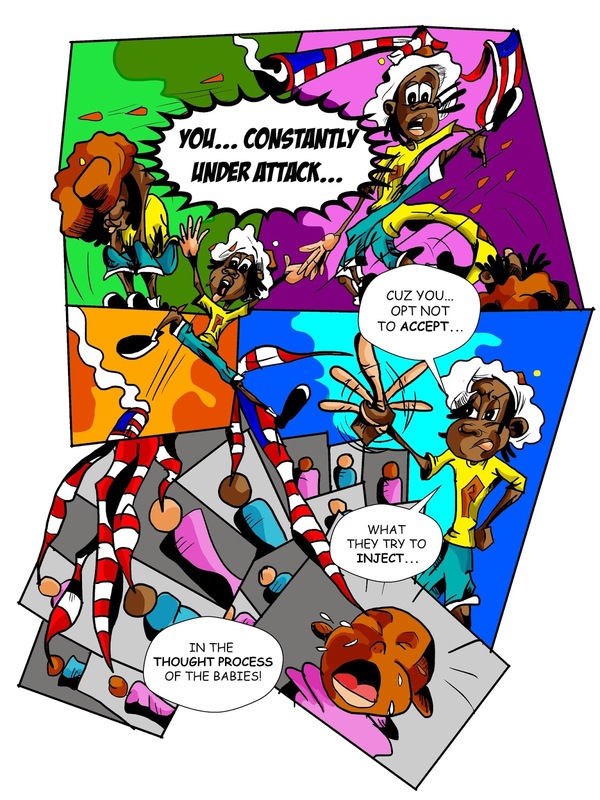 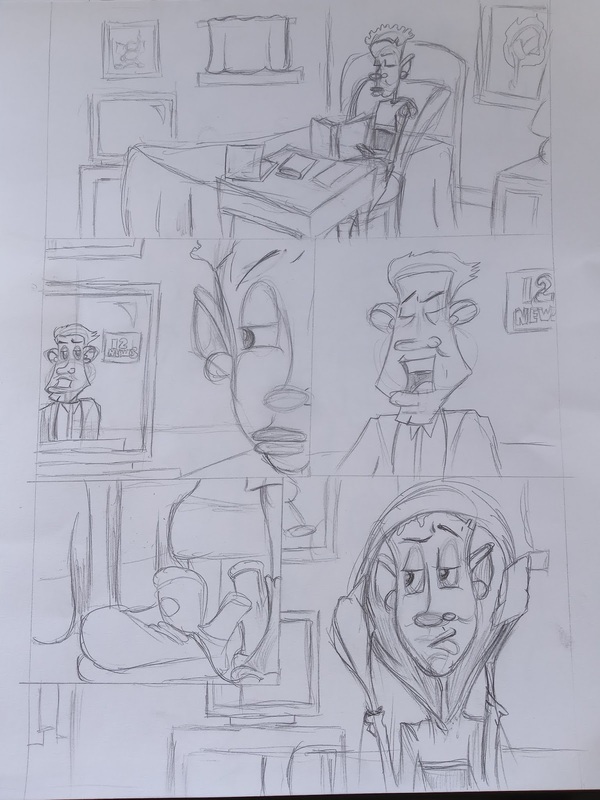 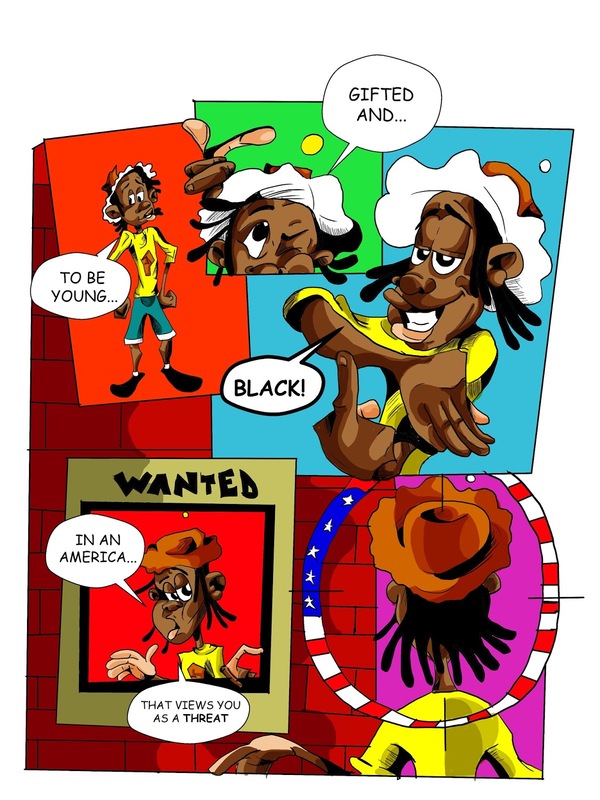 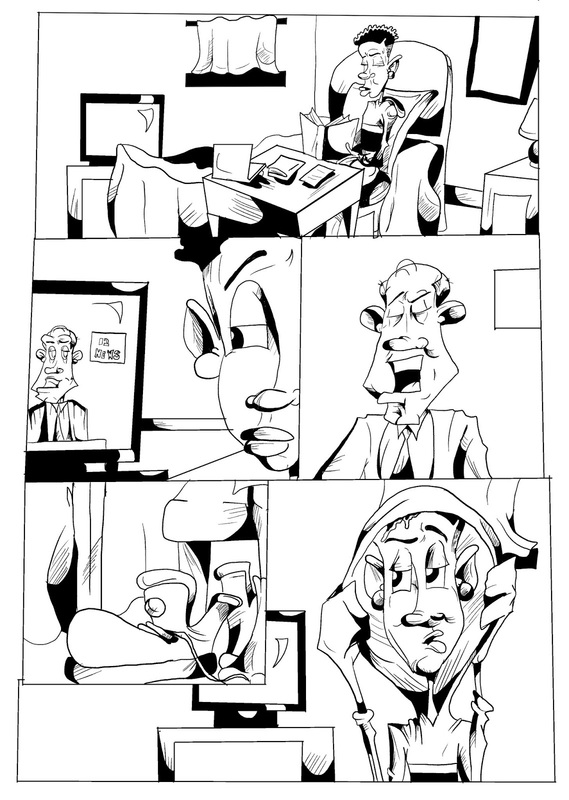 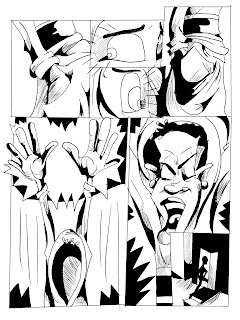 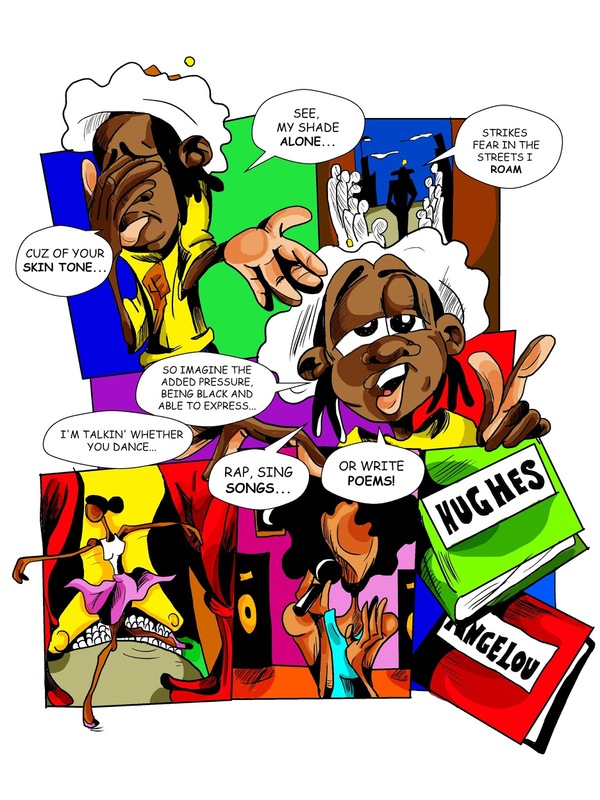 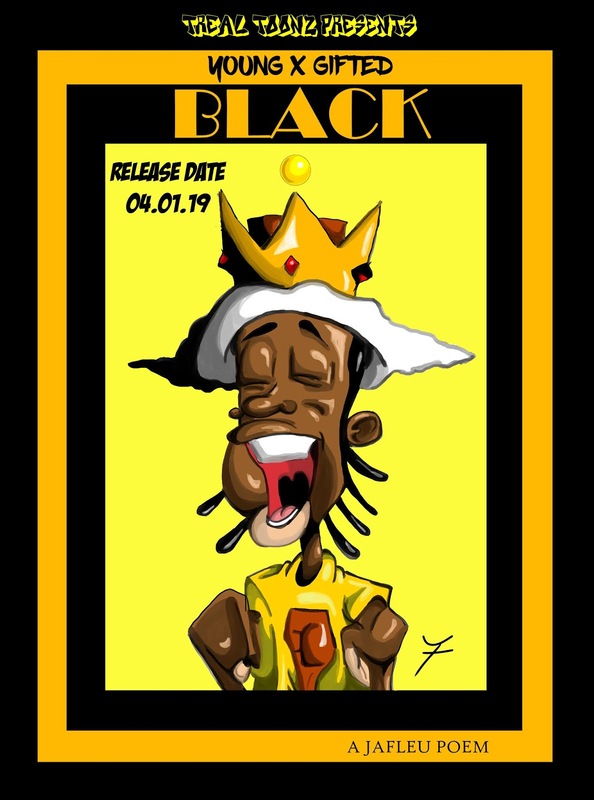 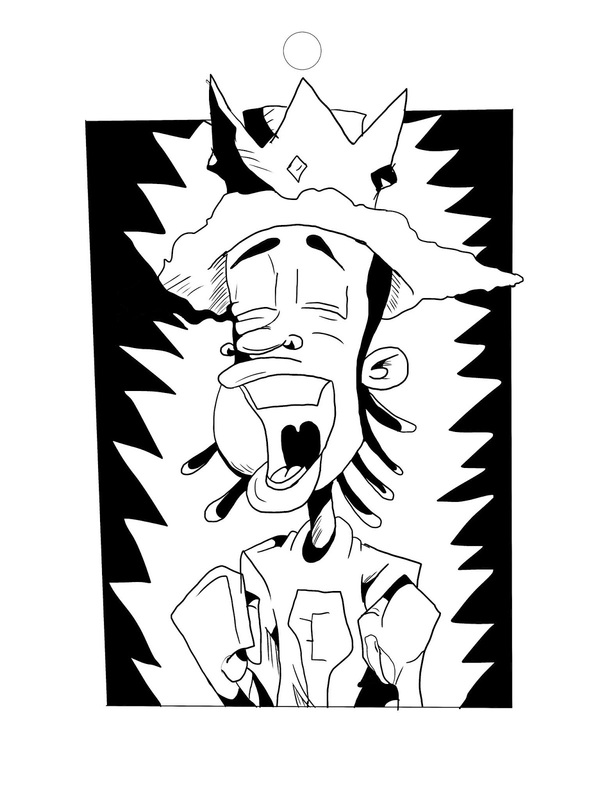 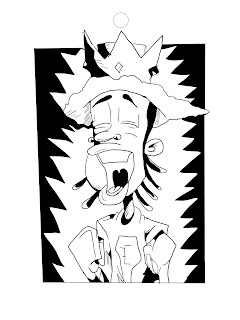 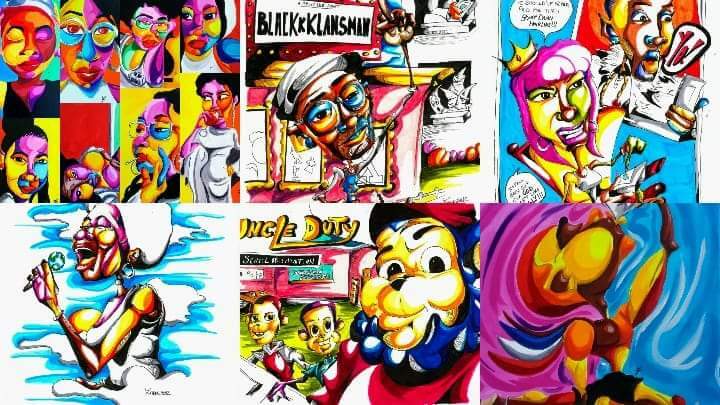 JaFLEU Performing "Young, Gifted & Black"
Taking approx two months, JaFLEU drew, inked and colored 23 pages of panels bring visually to life the bars but through the perspective of a character he created name "Wilson". 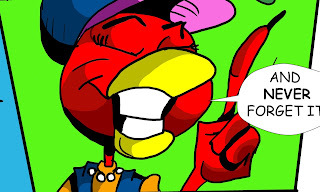 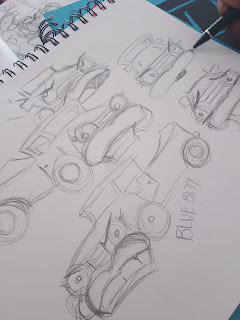 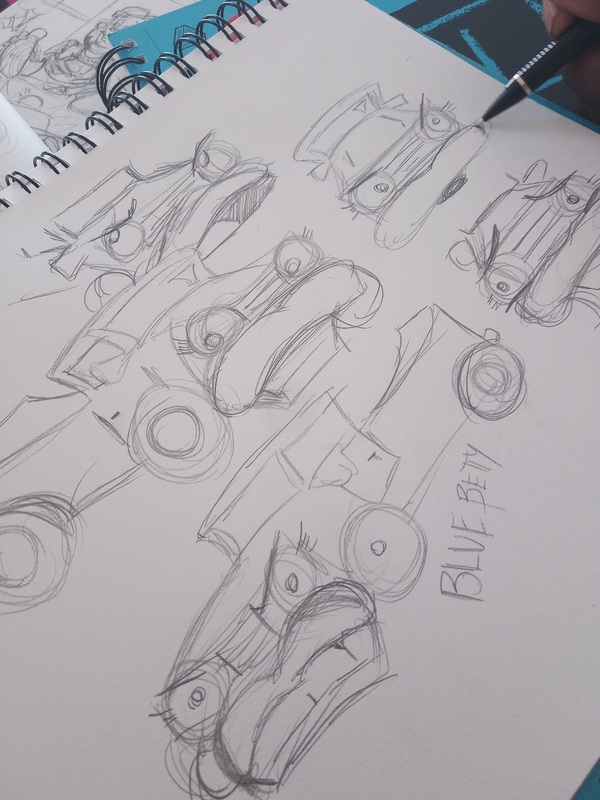 Keeping in mind some readers aren't found of "curse words", the release comes with a Expilict and Clean version. 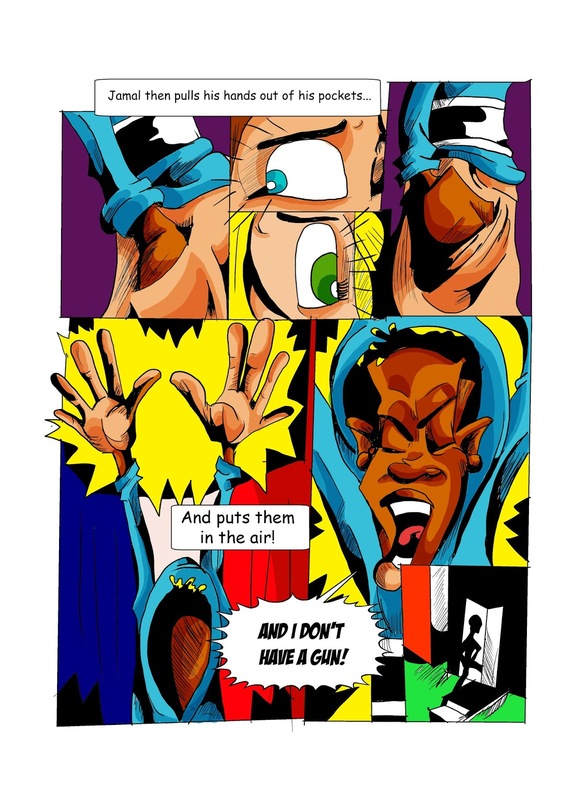 $25 Posters of Panels are also availble now. 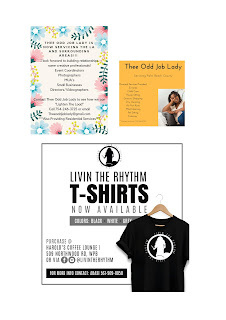 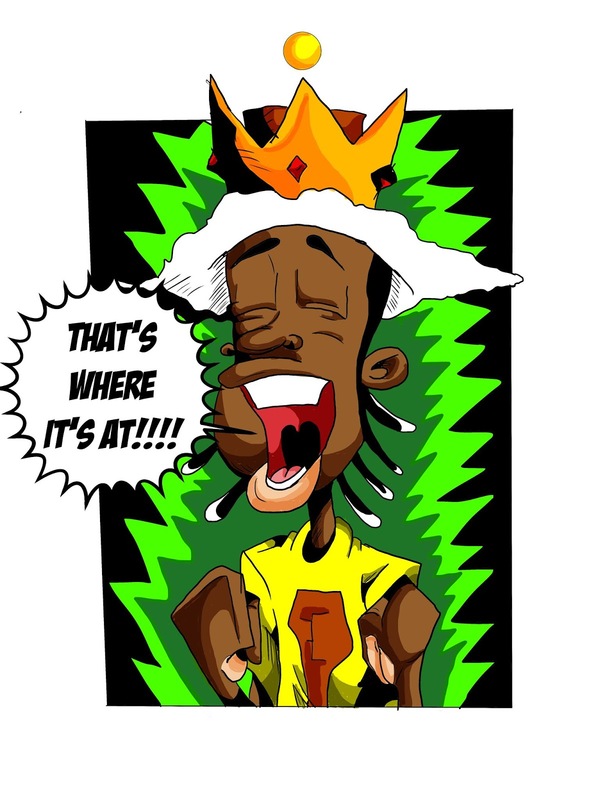 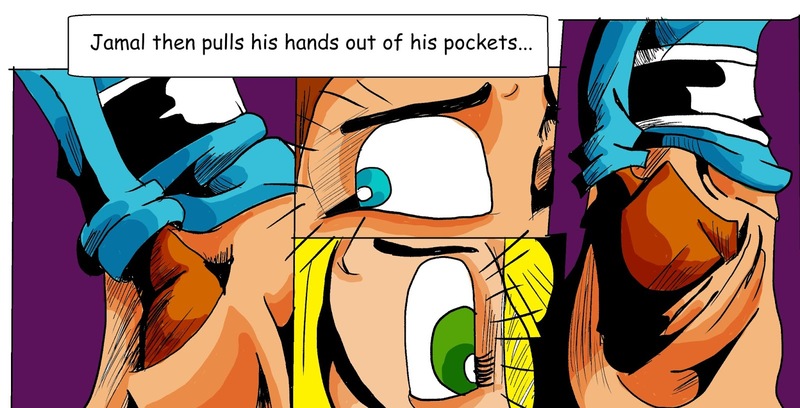 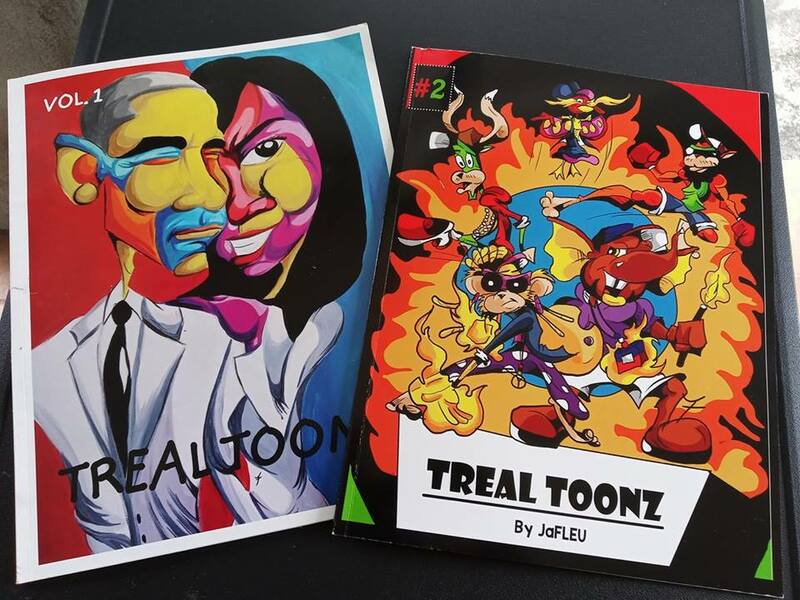 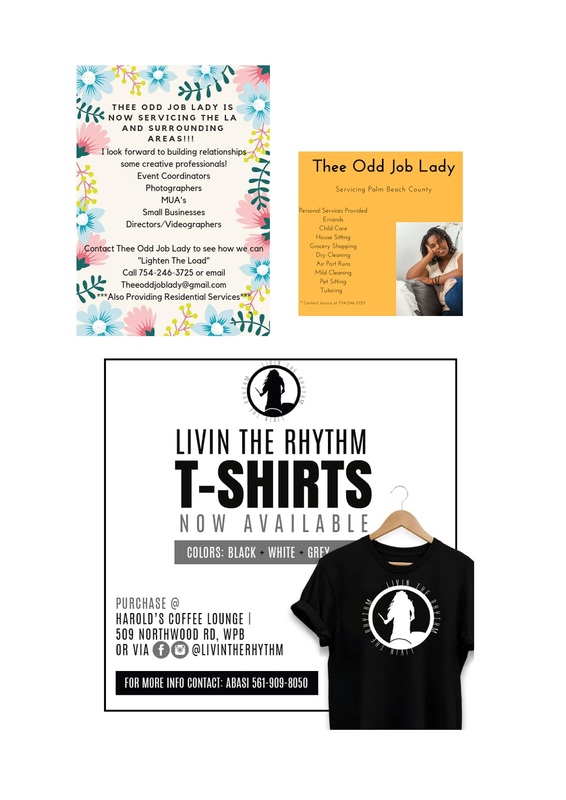 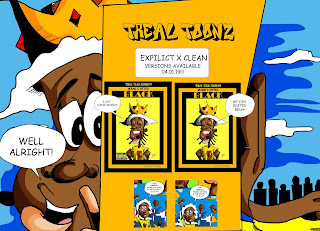 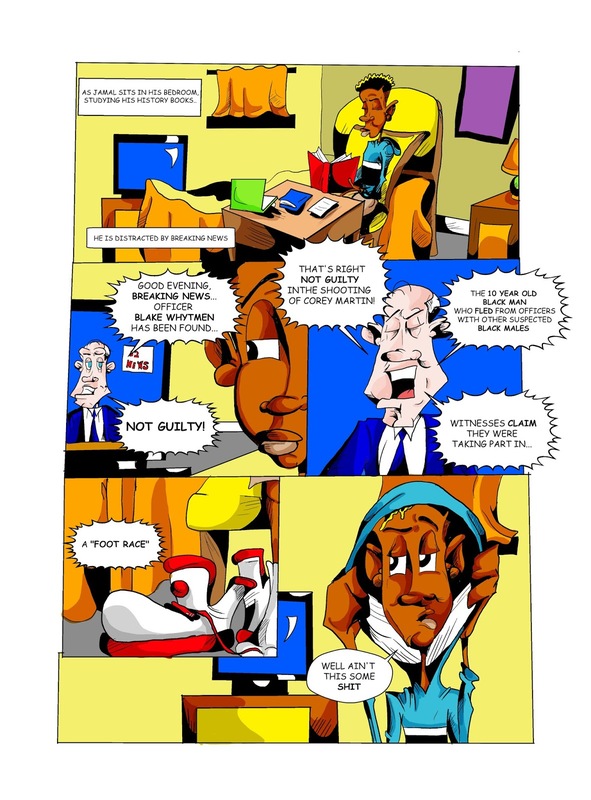 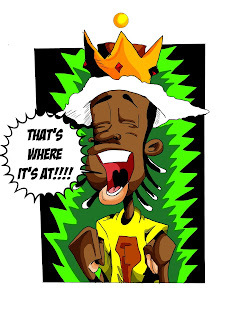 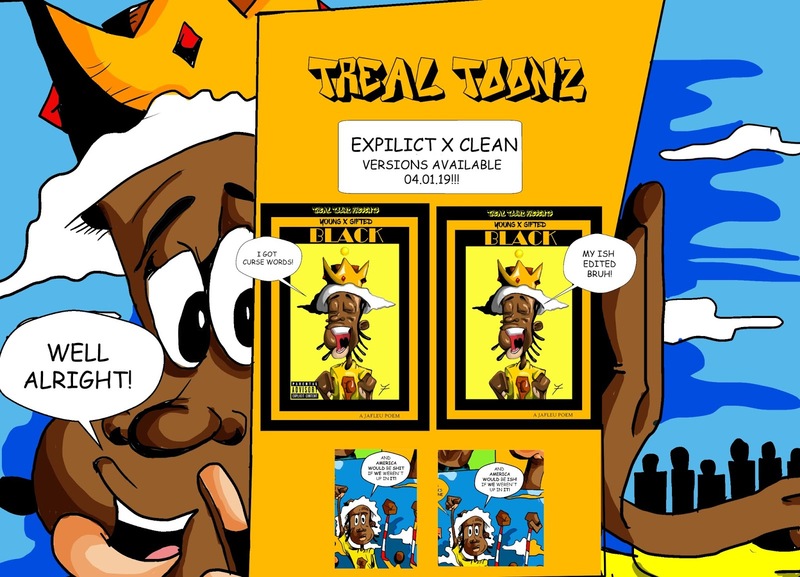 Also shop more Treal Toonz comic titles such as Vol 1 & Vol 2.